 CII IWN Madhya Pradesh organized a session on ‘Journey as an Entrepreneur - Challenges and Learning' on 26th November 2014. Speaker for this session was Ms Jyoti Kumar, Owner of a boutique – Traditions. She is a cancer survivor. She shared her experiences that how she achieved her aim of becoming an entrepreneur and fought with cancer. It was a challenge and learning in her journey of entrepreneurship. Session got a great response and was very motivating.